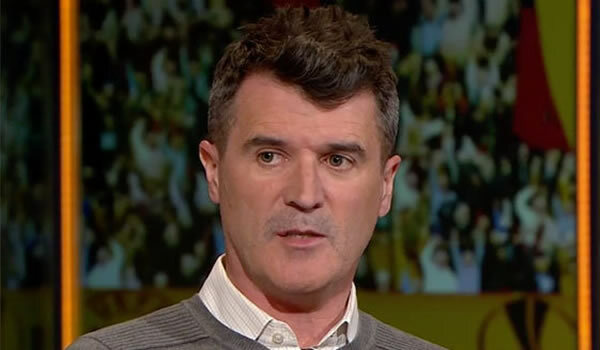 Roy Keane has praised Virgil van Dijk for having a positive influence on the Liverpool FC team. The Reds signed the Netherlands international in a £75m deal from Premier League rivals Southampton in the January transfer window. Van Dijk became the world’s most expensive defender following his club record move to the 18-time English champions following months of speculation. The Dutch centre-half scored on his Anfield debut with the winner in a 2-1 victory over Everton in the FA Cup third round. Van Dijk was impressive in Liverpool FC’s Champions League quarter-final win over Manchester City as the Reds limited the Premier League’s leading goal-scorers to one goal in a 5-1 aggregate win. The Reds have kept eight clean sheets in their last 13 games in all competitions to highlight their progress with Van Dijk in the starting XI. Former Manchester United captain Keane opened up about Van Dijk’s impact on the Liverpool FC team since his record move. “[Klopp] is obviously sticking with the same goalkeeper now and there’s a lot of confidence in the back four,” Keane told ITV Sport. Liverpool FC could face Serie A side AS Roma, La Liga giants Real Madrid and Bundesliga outfit Bayern Munich in the Champions League semi-finals. The Reds finished in fourth place in the Premier League table last season to secure a return to the Champions League.